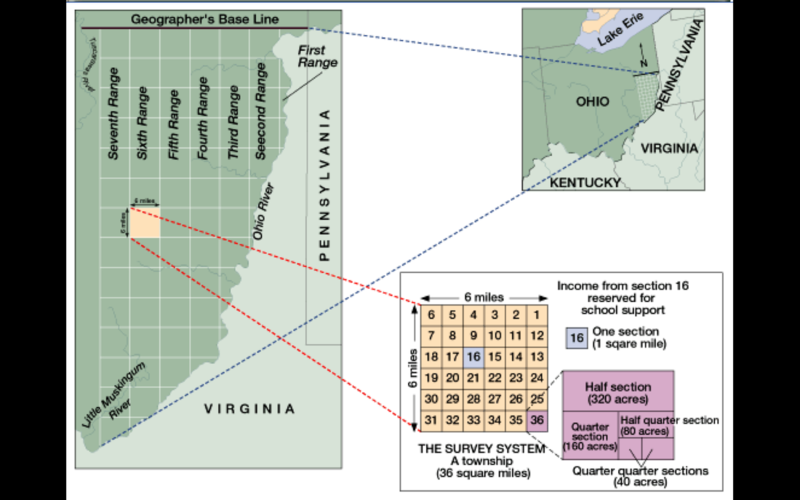 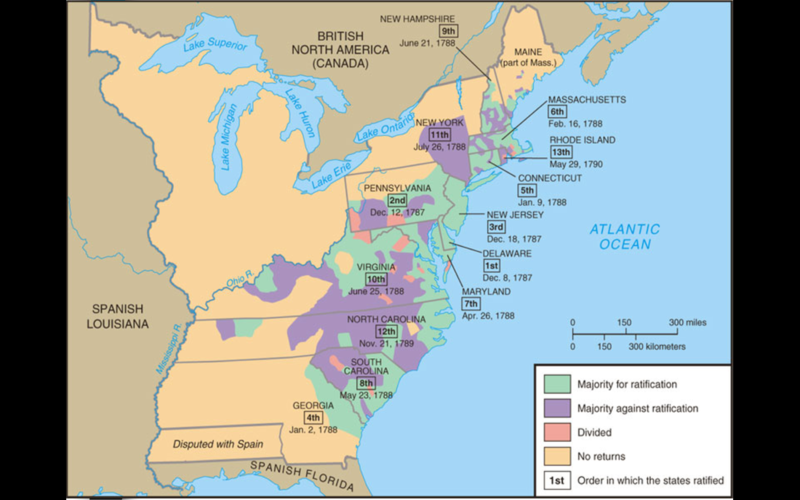 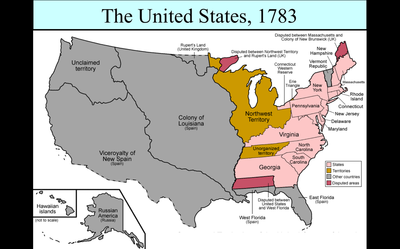 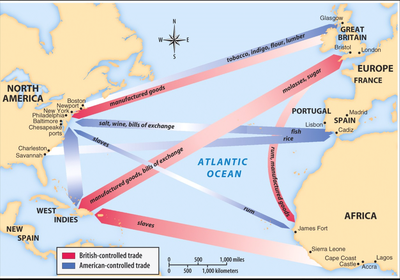 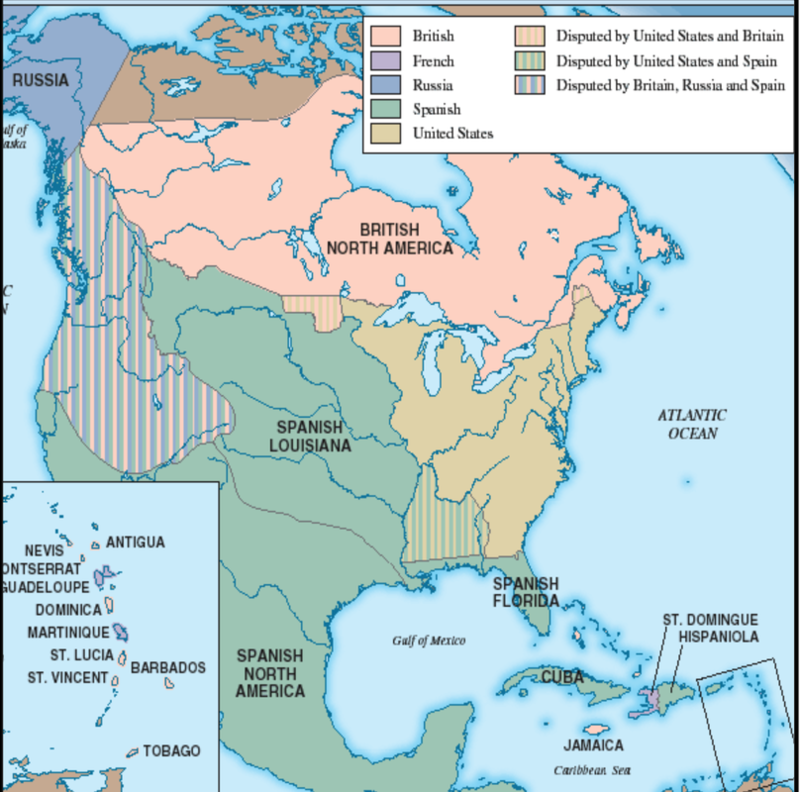 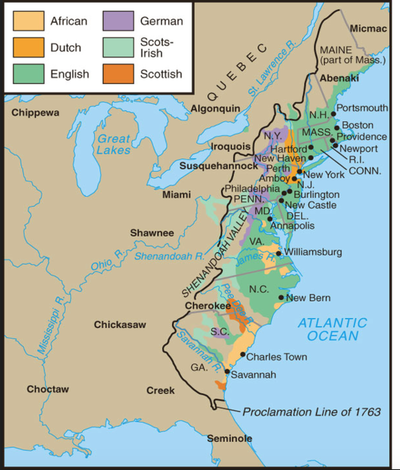 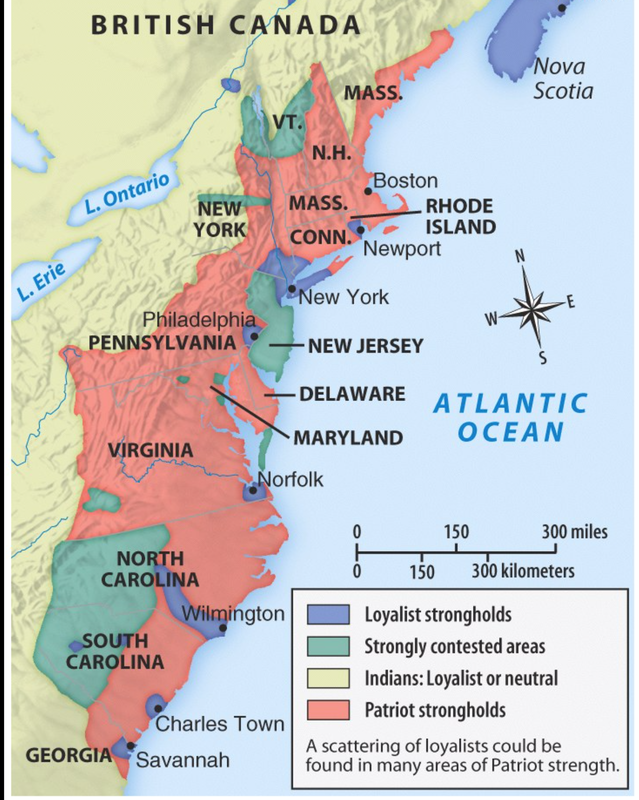 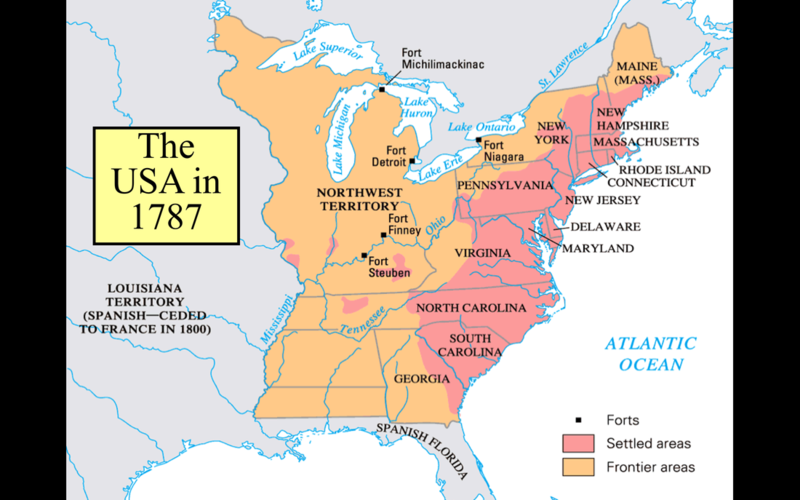 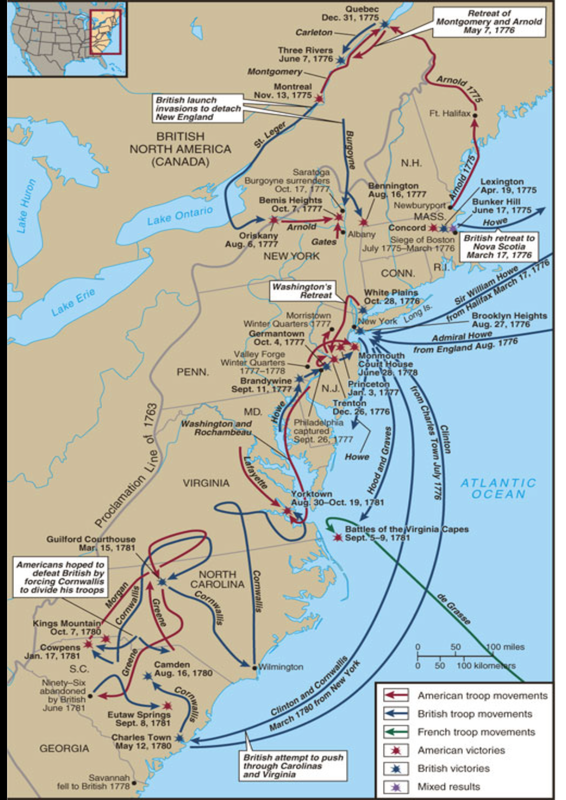 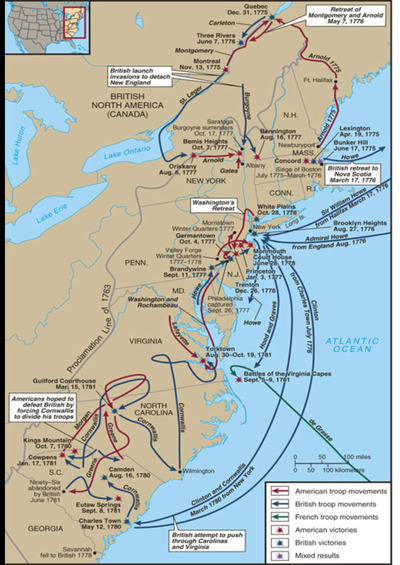 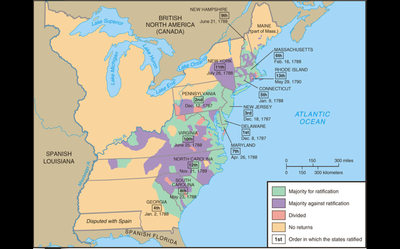 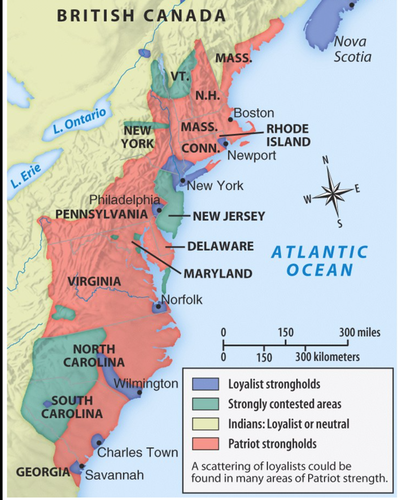 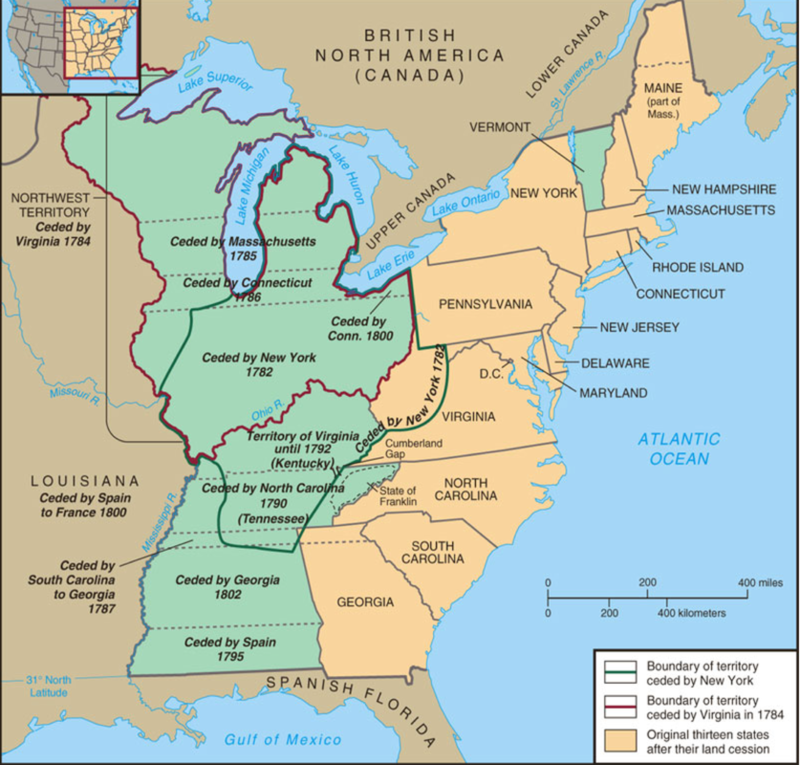 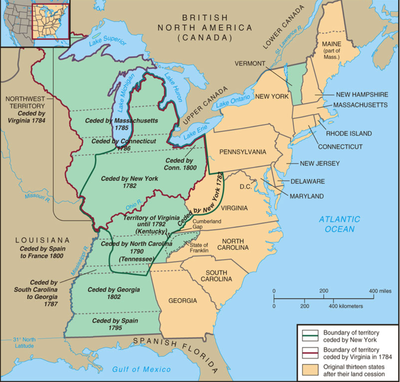 Following the establishment of the Northwest Ordinances, this was the final product of America in the 1780s. 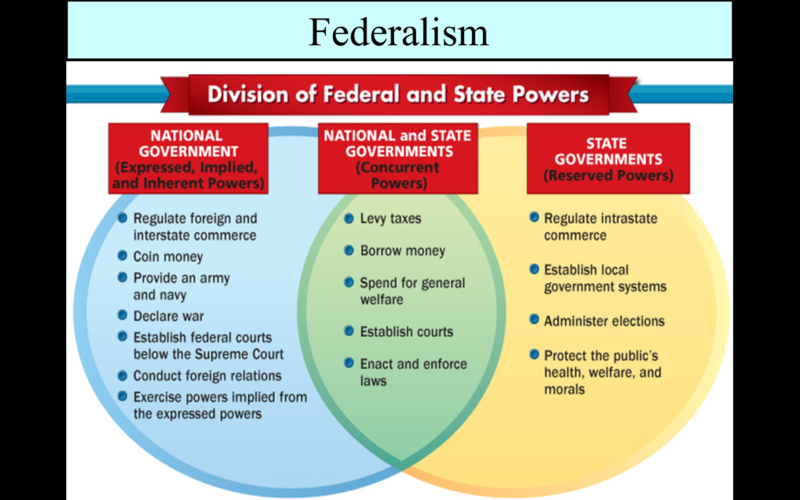 The sharing and distribution of power between the national and state governments. 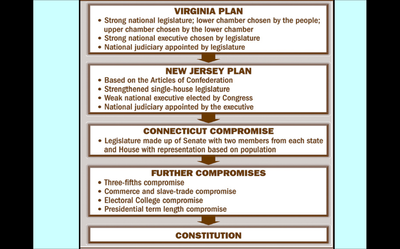 The process of how a bill is made into a law. 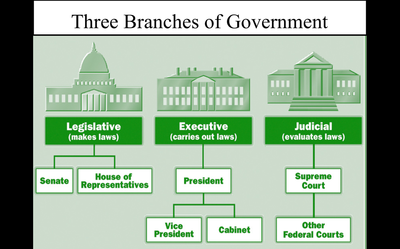 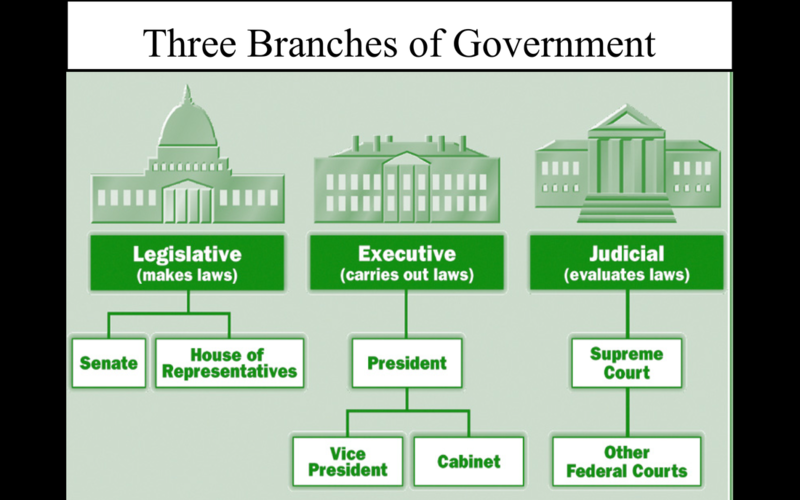 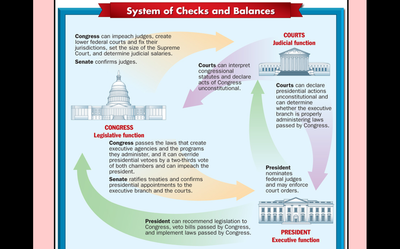 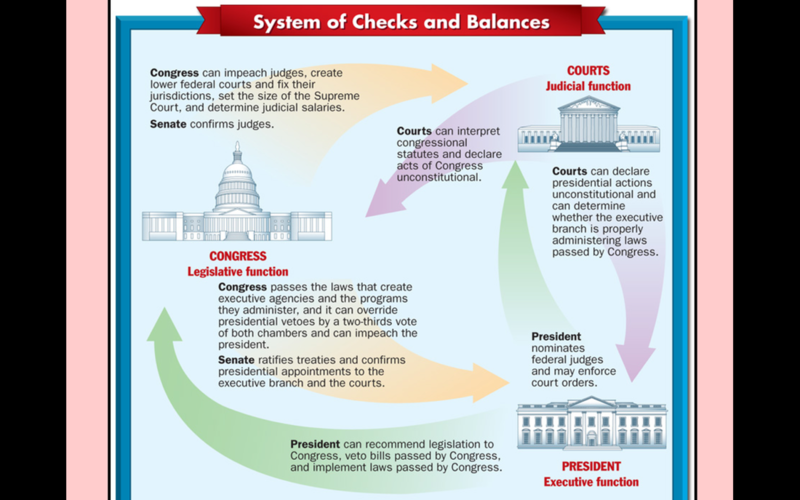 The established system of checks and balances. 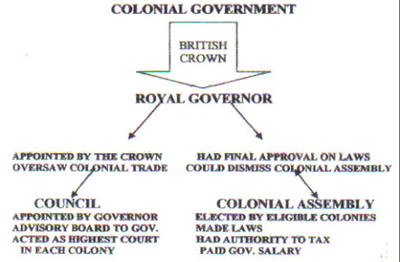 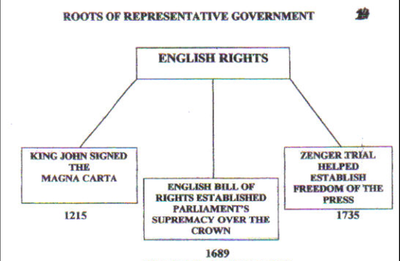 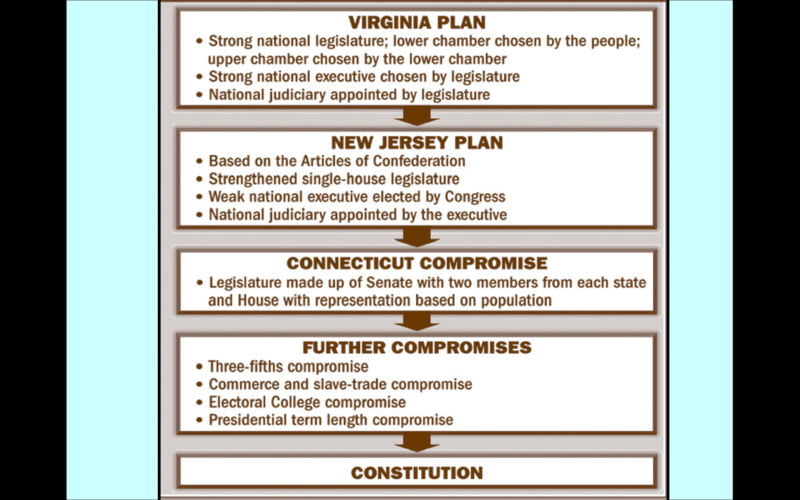 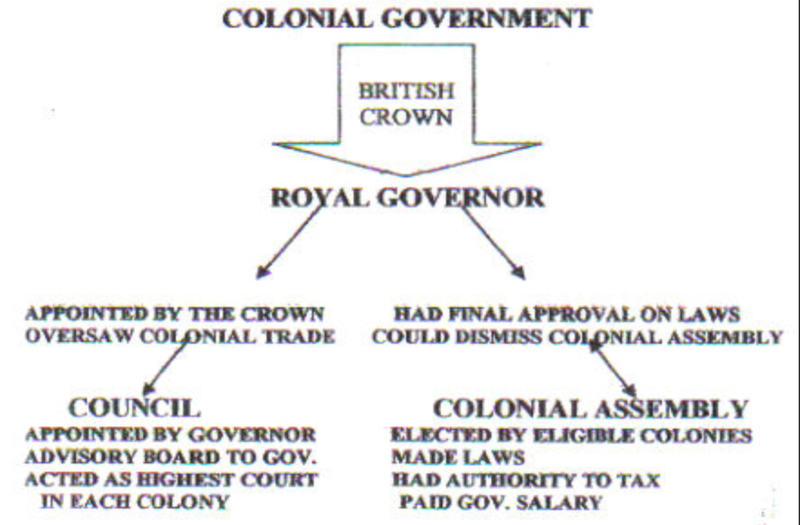 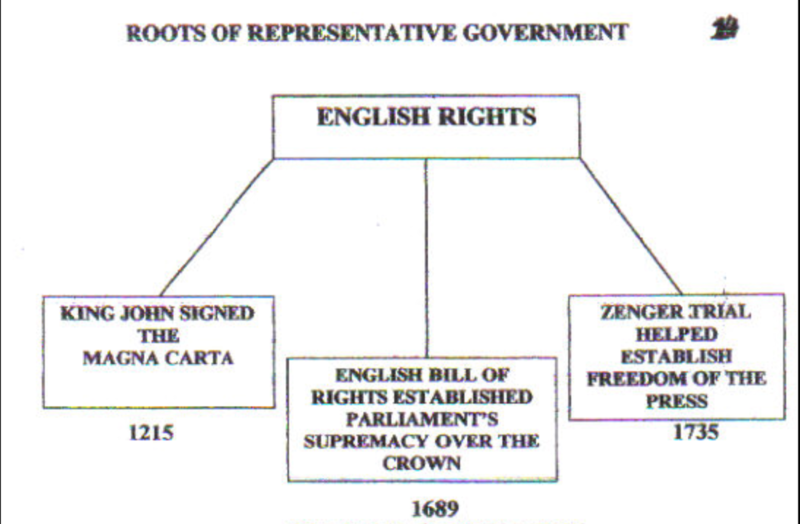 Plans and compromises that lead to the final draft of the Constitution. 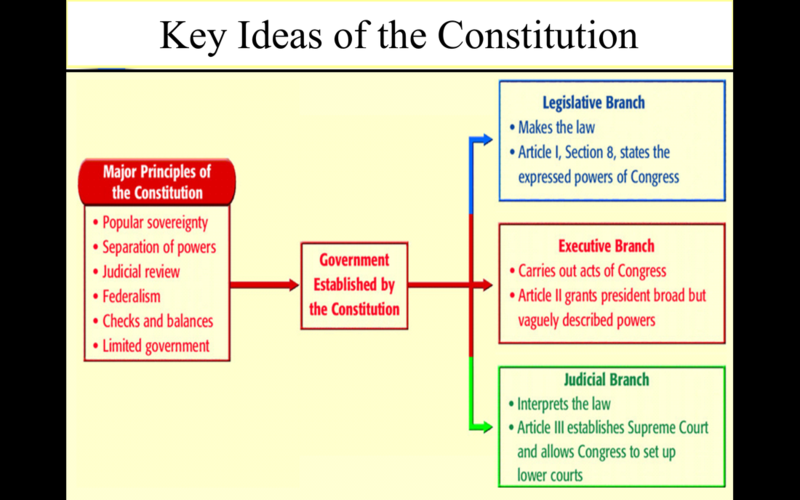 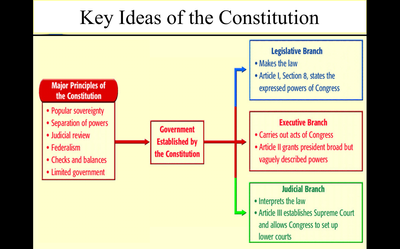 Major principles addressed by the constitution. 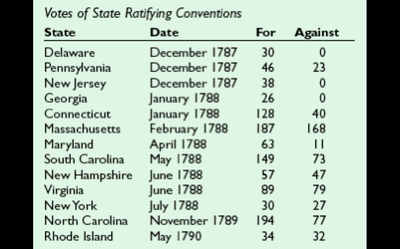 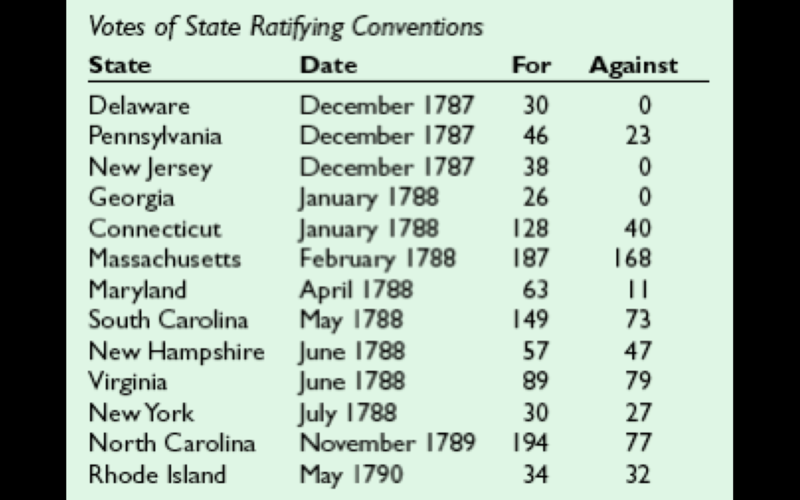 Final tally of states' votes for ratification.